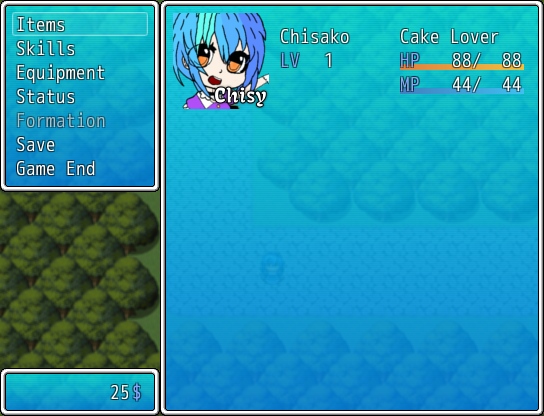 Hello and welcome to Cake Collector, the RPG Maker Game about Dashnet Forums! Disclaimer: Everything that happens in here SHOULD NOT be taken seriously. I know that in this game some weird unusual things happen but its all just fun! So if some character let's say "insults" someone else, its just a joke, NOT SERIOUS! This Game has 6 Endings! I am downloading it now... Can't wait to try it! BTW, shouldn't this be used for just general Cake Collector discussion? I currently am not (and never will) in the mood for derailing a thread THIS early. 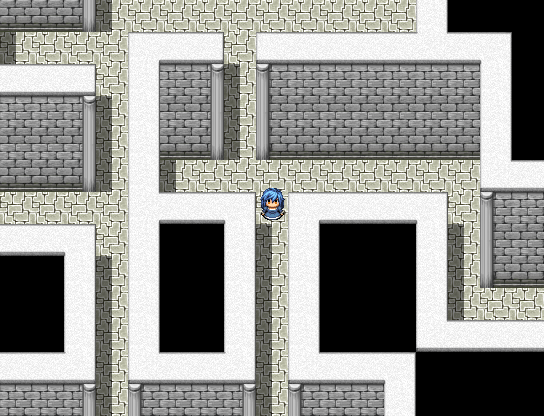 How do I exit shops? Press all buttons to win. Also forgot to mention: This game has 6 Endings! 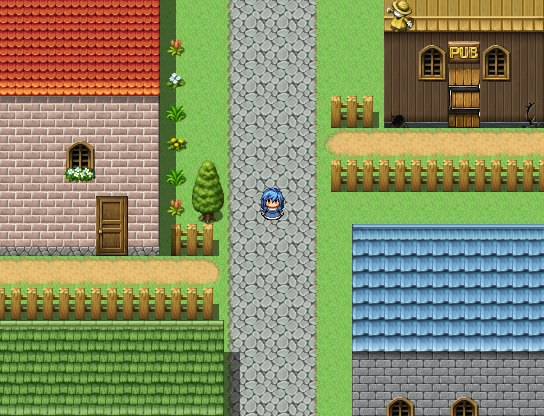 You made a RPG maker game nice! You shoud make a full blown game and not just a minigame of sorts that you made over a week. Just a side info, this game has been downloaded 19 times now. (srry for posting 3 times in a row) 1 Ending per person? Added the Soundtrack Download, in case you only want the Soundtrack and not the whole Game. 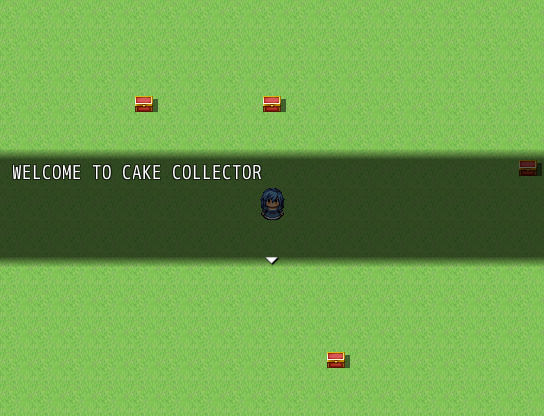 I'm planning on making a "Public Version" of Cake Collector! The Public Version will be a bit more fixed than the DNF Version (for example it will have an INN) and it might also get Ingame/Gamejolt Archievements (I just want to give this game Achievements, I love Achievements, I'm an Achievement Whore)! I have not worked on the Public Version yet because first, YOU need to tell me what I need to change/fix/remove in the game (you know, like bugs or something) if you have anything! Second, I need some new Art for the Faces and maybe also Enemies and I don't have that yet. So yea, if you want to help me out with some (Pixel)Art (or maybe even some custom music) then please either tell me in this Thread or in a DM on the Forum or on Slack! Also again: Thanks to everyone who played my Game and enjoyed it! I think this Game is just good enough to be made Public! Are there any other ways to download the game? I tried once again and yet again failed. I don't know what your problem is, is the download not working or is something going wrong with installing the game? Also about being a character, the chance to become a character is kinda low at the moment. And @Idler, what action do you mean? Actually it just stops downloading at 100% and says "Cake Collecter can not be downloaded", but I'll try again, maybe differently.